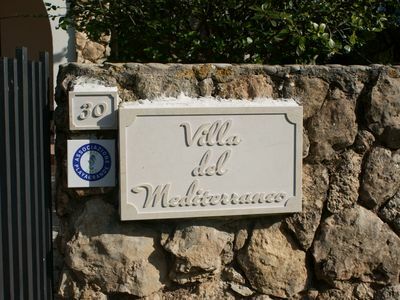 Apartment in a panoramic position, free on three sides, inserted in the prestigious and private Residence Costa degli Ulivi - Porto Rotondo, just 1,5 km away from the center of this worldwide famous village.The house consists of a living room with a large veranda with dining and sitting area and beautiful sea view from inside and outside. 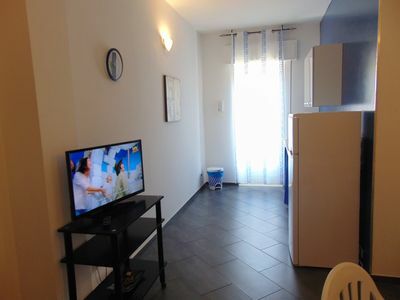 Small but equipped kitchen with all appliances, a master bedroom with wardrobes Two single bedroom , both served by a bathroom with shower . 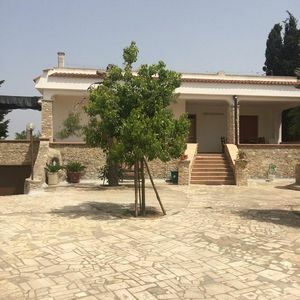 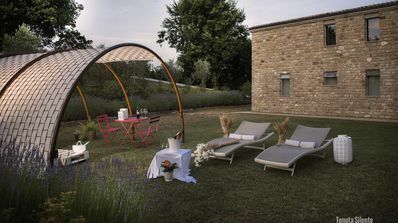 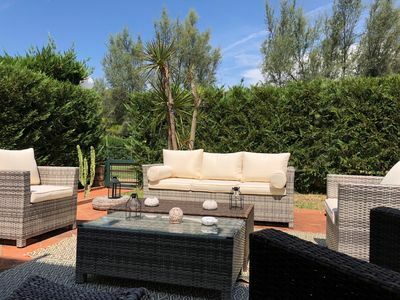 The residence is surrounded by a large landscaped park bordering the sea, overlooking the Gulf of Marinella, bar, restaurant just few steps form the residence. 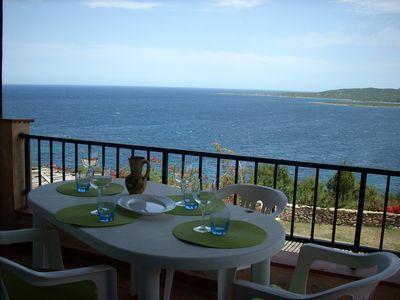 On foot you reach a comfortable platform on the sea. 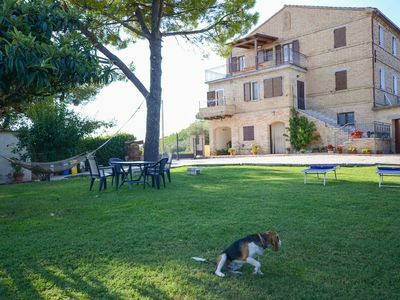 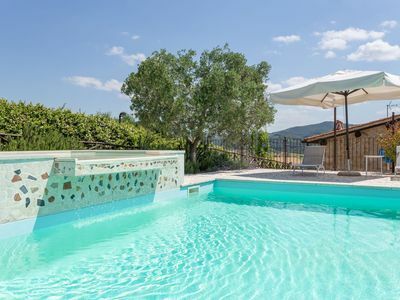 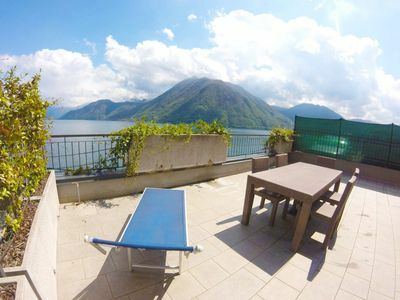 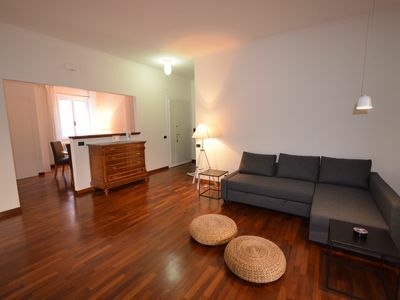 Not far from the beautiful beach of Marinella equipped for various rentals: umbrellas, rafts, canoes and more. 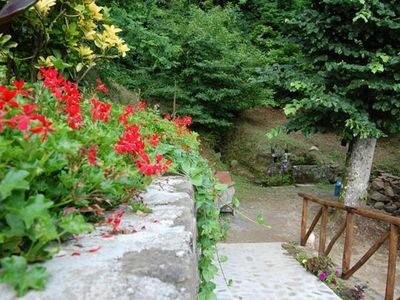 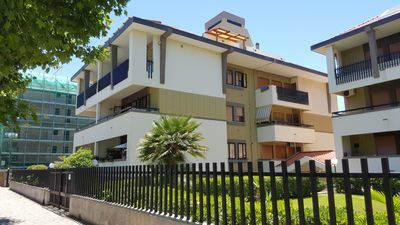 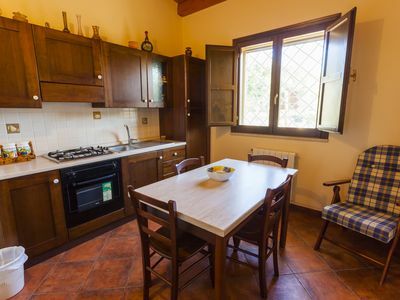 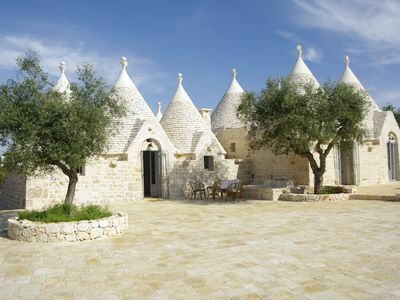 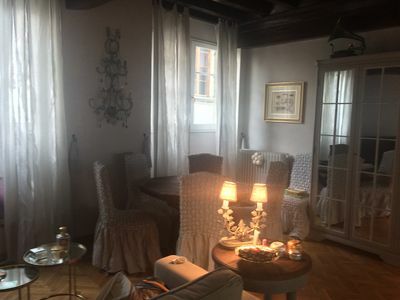 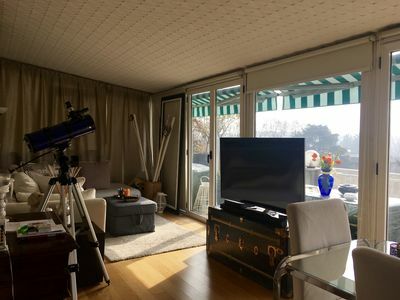 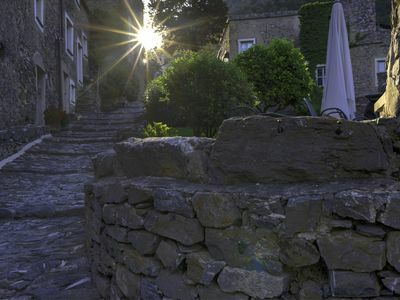 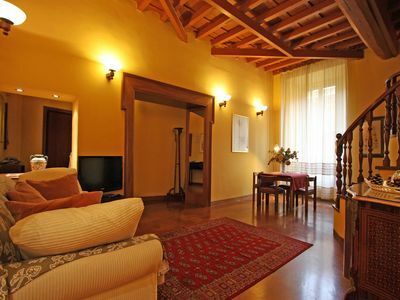 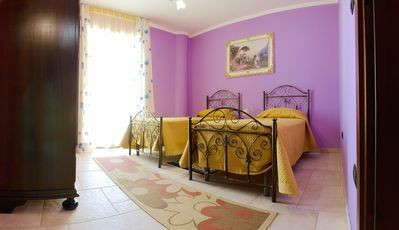 Apartment Livio, in the historic center, 1 bedroom, 4 sleeps.